The World’s Fastest Gamer is the McLaren Formula 1 team’s esports competition that aims to find the best virtual racing driver on the planet. In the final round of the contest – a four-hour assessment using McLaren’s Formula 1 simulator – Van Buren beat countryman Freek Schothorst. Van Buren now claims “the greatest job in esports” – becoming one of the F1 team’s official simulator drivers for the 2018 season. Van Buren began racing karts at 8, winning the Dutch Karting Championship in 2003. He was forced to quit at 16 due to a lack of financial backing. 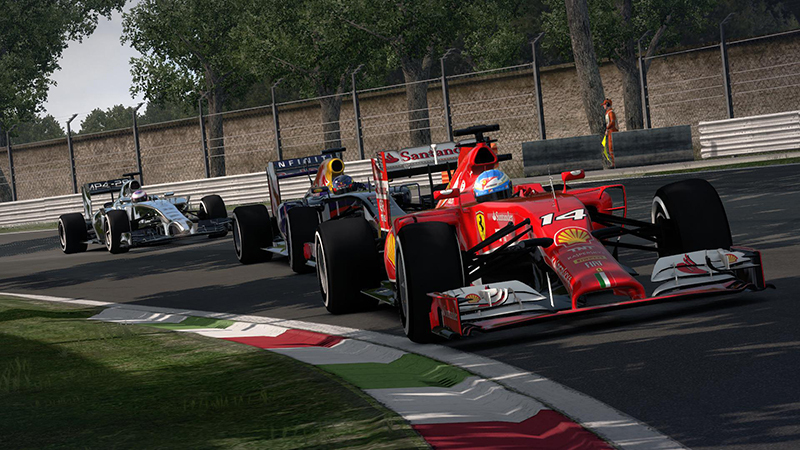 In related news, G2 Esports has partnered with Formula 1 driver Fernando Alonso to create the esports team FA Racing. FA Racing has partnered with Logitech and aims to create the “next generation of competitive esport racing teams”.